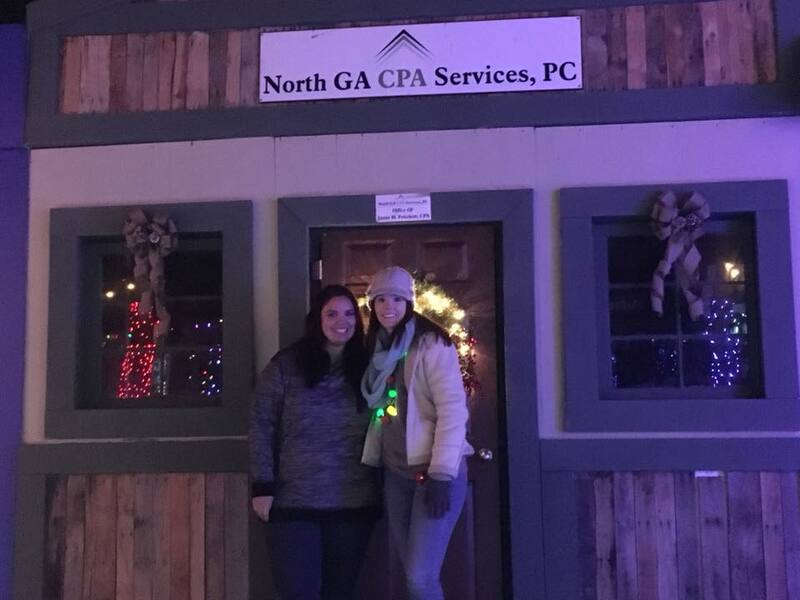 Jamie and Nitasha are standing in front of our office at the Holiday Lights of Hope, hosted by the Anna Crawford Childrens Center which gives a voice to and advocates for children. We love to sponsor this annual magical and bright month full of lights, laughter, and lots of hot chocolate! We can't wait to participate in 2018!